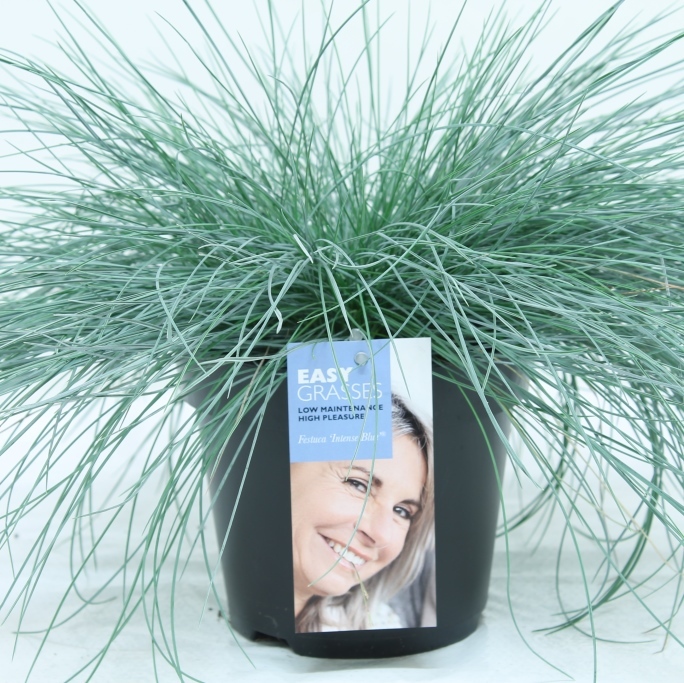 Allure Tuinplanten is known as an ornamental grass nursery, but is also one of the best suppliers of this type of grass. Our wholesale of ornamental grasses is based in The Netherlands, however, we do serve the international market. We cultivate a wide range of ornamental grasses and transport them regularly to retailers in France and Germany, for example. Would you also like to offer your customers ornamental grass of high quality? 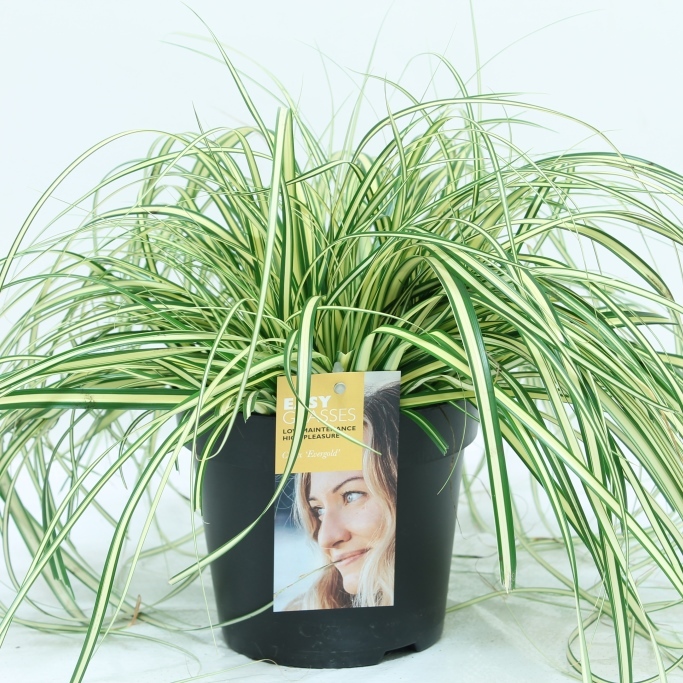 Allure Tuinplanten is the nursery and wholesale business specialised in ornamental grass you should contact. Of course, a lot of ornamental grass suppliers exist. So why should you choose for Allure Tuinplanten? Our company is known as one of the ornamental grass suppliers that only offers grasses of the highest quality. We strive for innovation, which means that we try to develop new ornamental grass species every year. Meanwhile, we offer our customers the best service, especially by being flexible towards their orders and wishes. We do everything to meet our customers’ needs, which results in long-standing cooperation projects. We deliver ornamental grasses throughout the year, but also take care about day deliveries. Would you like to be up to date about plants and grasses we offer? Please ask us to send an overview of our offer every week! 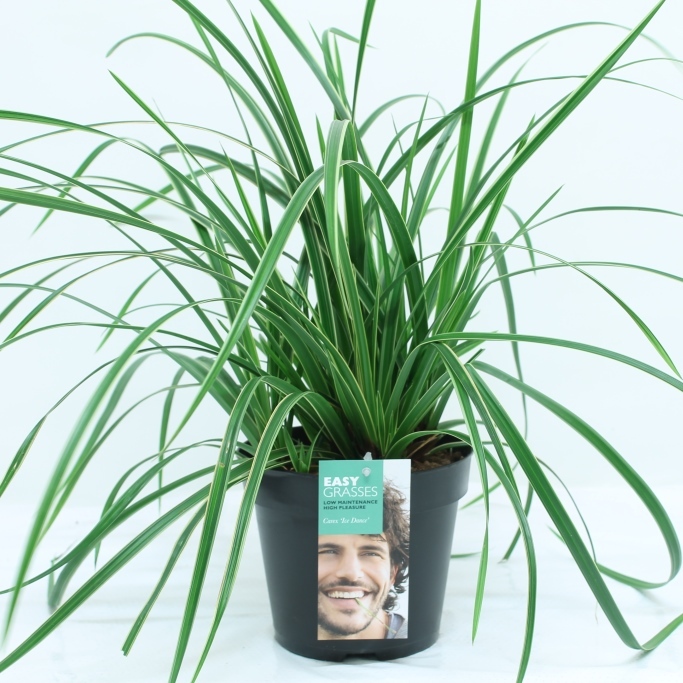 Allure Tuinplanten is not just a wholesale business and nursery of ornamental grass. 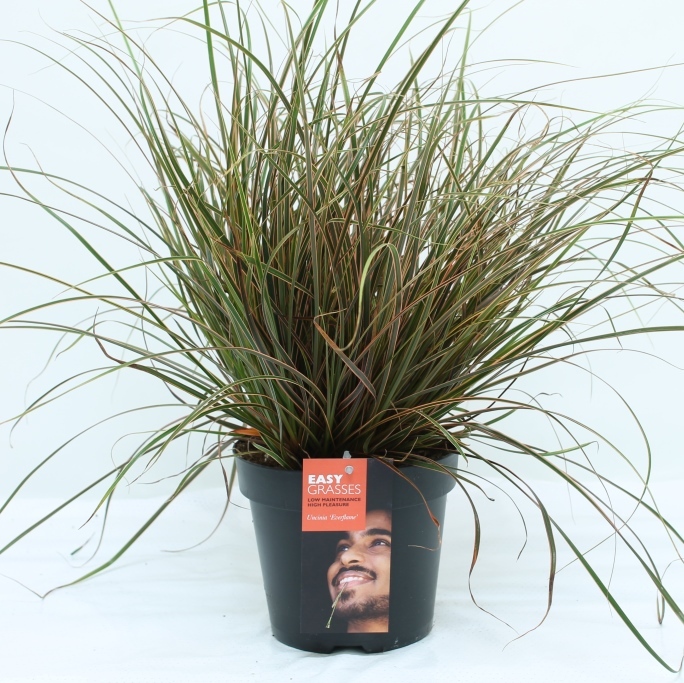 We also like to think about how you can present your ornamental grasses in your shop in an attractive manner. We can even provide you deliveries with barcodes, QR codes and information labels, which saves you a lot of time. Are you interested in the ornamental grasses and services we offer? Please call +31 73 511 5308.We would like to tell you all about it.